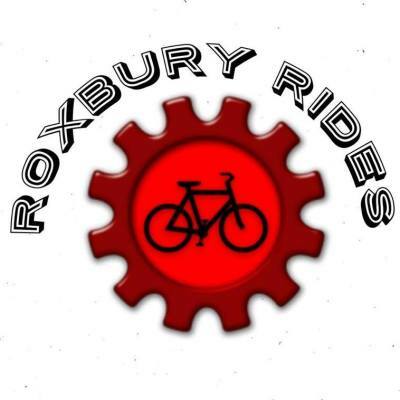 Our mission is to encourage people of color in Roxbury, Dorchester & Mattapan to use biking as a source of transportation, exercise & fun. Safer streets for ALL forms of Active Transportation in ALL communities is a priority. 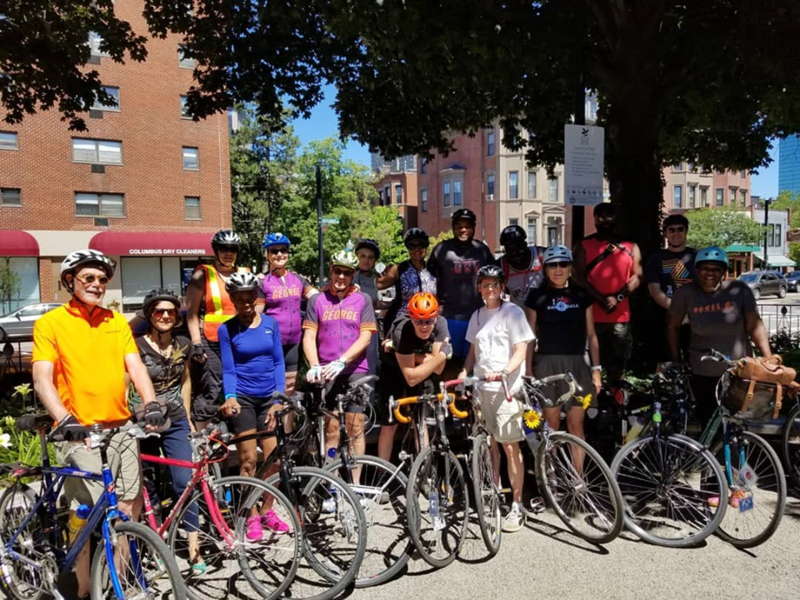 Join our Slow Rolls, meet fun-loving cyclists, make new friends, reconnect with the city via bike and have fun. Our slow roll is the perfect ride for those who may be afraid to ride alone or ride on the street. Our pace is slow and our goal is to keep our group safe at all times! **Children 12 and under MUST be accompanied by a parent/guardian. Bike Social- Cyclists meet-ups to discuss everything biking. Biking Pop-ups - Learn To Ride for Adults & Chlldren. 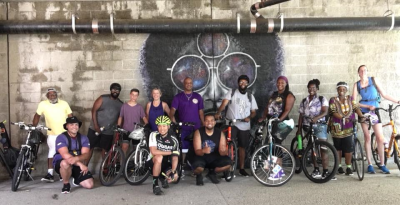 Historical Bike Tours: Join us as we bike ride through Roxbury and parts of Dorchester, learning about various parts of the city. Our Bike tours are unique as they tell the story of Boston that is UNKNOWN to many. 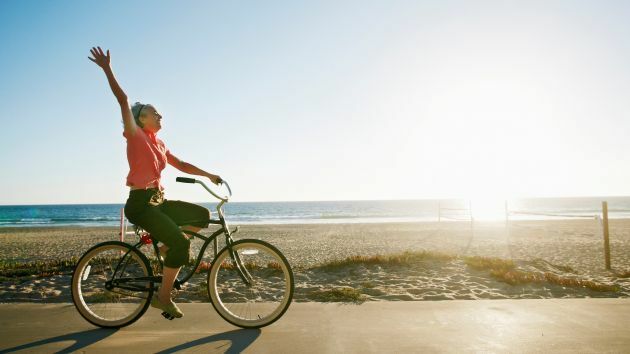 Destination Bike Rides: Whether we bike to a park, beach or restaurant, we always make it fun for all who participate. This is moderately paced bike ride with an interesting destination. Most rides are available as roundtrip..